This holiday season, the best gifs are the the ones that keep giving. 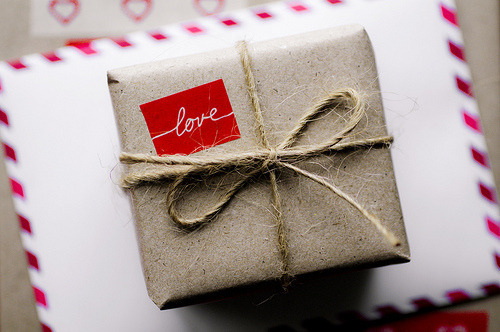 To help spread holiday cheer, I’m starting our 12 days of holiday gift guides with different charitable initiatives to help you spread joy this holiday season. The Canadian Breast Cancer Foundation has launched their first ever holiday gift guide to real and meaningful gifts that you give to your family, friends, and co-workers for any special occasion, while also making an impact to those affected by breast cancer. Each gift help fund the research and offer community support for those with breast cancer. Me to We bas created an online gift shop that help empower communities to lift themselves out of poverty by developing of shop filled products that make an impact by giving families in developing communities are given the resources to build a brighter future, and the mamas in Kenya who hand-make each piece are empowered to earn an income. Help Plan International Canada help someone in need by giving them the Gift of Hope. A purchase of their Mama Kits provide expectant mother’s with essential delivery supplies helping a mother in another country to try and have a safe and healthy delivery. Or, depending on your price point, pick from one of their other gifts of hope. I absolutely love all of these. It’s so important to help those in need. Thanks for sharing!